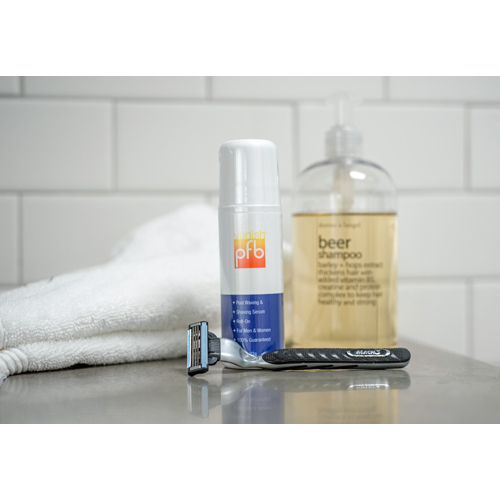 Home / Companies / PFB Vanish Inc.
PFB Vanish pre & post hair removal solutions, is the first line of defense for shaving, waxing, tweezing, electrolysis and laser hair removal. 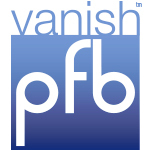 PFB Vanish is a unique, cosmetically elegant roll-on gel formulated to aid in the relief of ingrown hairs and razor burn/bumps resulting from hair removal. 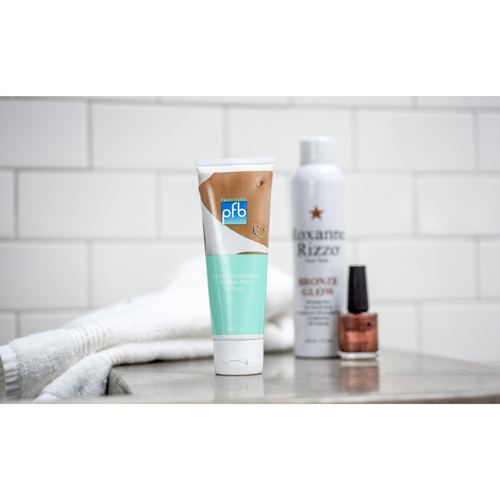 PFB Vanish + Chromabright is Two Products in One a skin lightener and bump fighter. Active ingredients are glycolic acid, lactic acid, salicylic acid, white willow bark, acetyl salicylic acid and chromabright. If your clients are ultra sensitive to the discomfort of waxing and tattooing recommend NUMB IT the topical anesthetic. Numbs in less than 15 minutes and lasts up to 1 hour. Can be used on the face, bikini area, under arms & wherever hair is removed. Active ingredient Lidocaine 5%. 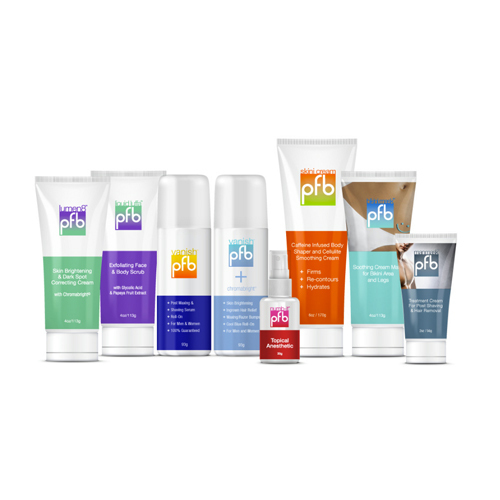 PFB Vanish has also created a revolutionary 2-Step System for skin brighteneing and dark spot correcting. See a visible difference in as little as 30 days! (Compared to 60-90 days with other brands). Active ingredients dimethylmethoxy chromanyl palmitate (Chromabright).